A wild and weird exotic looking plant that would bring interest to any garden. A surefire conversation starter among your friends and visitors. Interested in butterflies. Dutchman’s Pipe is the sole food source for the California pipevine swallowtail butterfly. Aristolochia californica, the California pipevine or California Dutchman’s-pipe is a perennial woody vine of western North America. The vine is endemic to northern California. It is native to the Sacramento Valley, northern Sierra Nevada foothills, San Francisco Bay Area, Northern Inner California Coast Ranges, southeastern Klamath Mountains. The plant grows along riparian streambank areas, in chaparral, oak woodland, and mixed evergreen forest habitats. It is found below 700 metres (2,300 ft) in elevation. Aristolochia californica is a deciduous vine. It grows from rhizomes, to a length usually around 5 feet (1.5 m), but can reach over 20 feet (6.1 m). The twining trunk can become quite thick in circumference at maturity. It sends out new green heart-shaped leaves after it blooms. The bloom period is January through April. Categorized under: Education, Flowers, Horticulture, Interesting Plant, Natives, Nature/Outdoors, Plants, Shade. 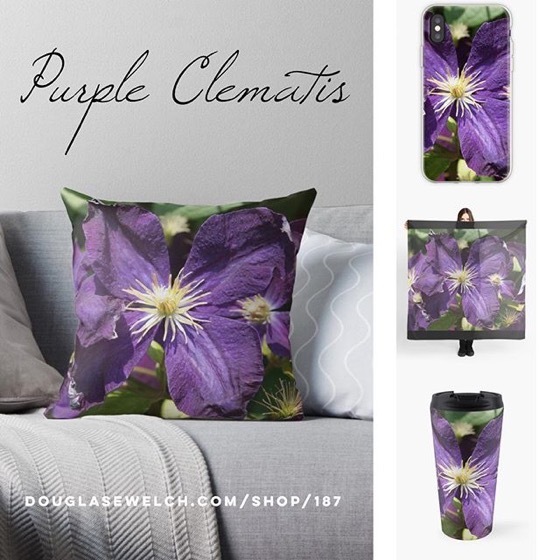 ← “Lavender in Watercolor” Clothing, Bags, Smartphone covers and much more! 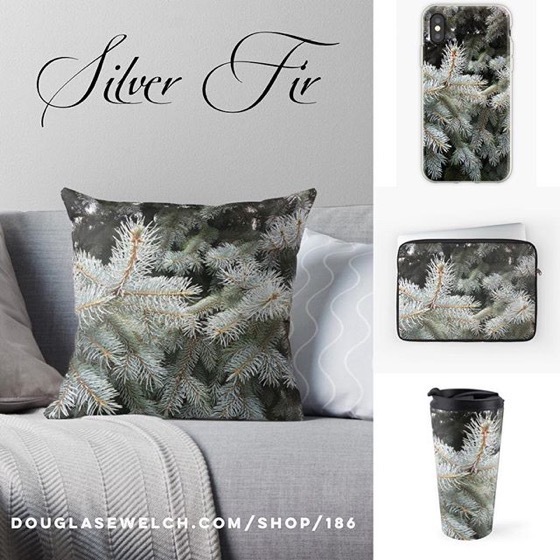 Buy today and get 15% Off Everything!